Our Approach to Health Care Recruitment. We are a well-known and trusted supplier of temporary and permanent staff, within the Health Care Industry, to the NHS, Local Authorities, and Purchasers of Care and Private Individuals. This means you can rest assured that our consultants are well equipped to assist you in your search, understand your unique requirements and provide specific career advice and insights. We covers the whole UK and has strong working relationships with some of the most renowned Health Care associate in the country, which enables us to offer our candidates exclusive and exciting career opportunities. 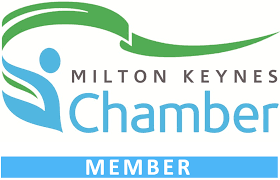 MK Executive Care Services is a member of the Recruitment and Employment Confederation (REC). Thank you for choosing MK Executive Care Services for your Recruitment needs.